RTVD.com - Radio Television Directory! Tv Channel Serbia Tv Pink. TV Pink (Televizija Pink) is a popular, privately owned, national TV network in Serbia. 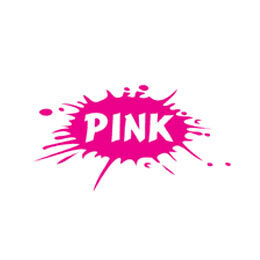 TV Pink started broadcasting a TV signal in September 1994. Pink is the leading commercial station in the Serbian television broadcast market. Copyright © www.RTVD.com All Rights Reserved. Tv Channel Serbia Tv Pink.